Like our page on Facebook to be kept up to date with what’s happening in Ryans Opticians. 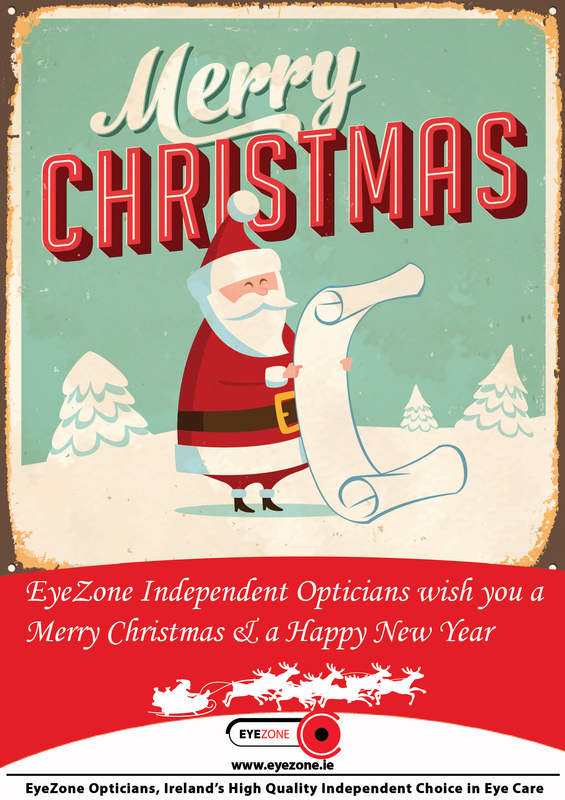 Ryans Opticians supply contact lenses & spectacle frames for all demands. 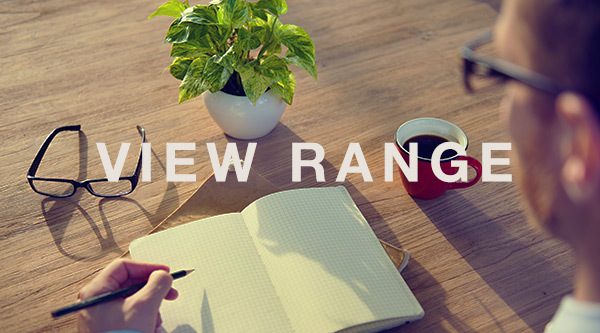 Check out our new range of glasses, sunglasses and contact lenses. 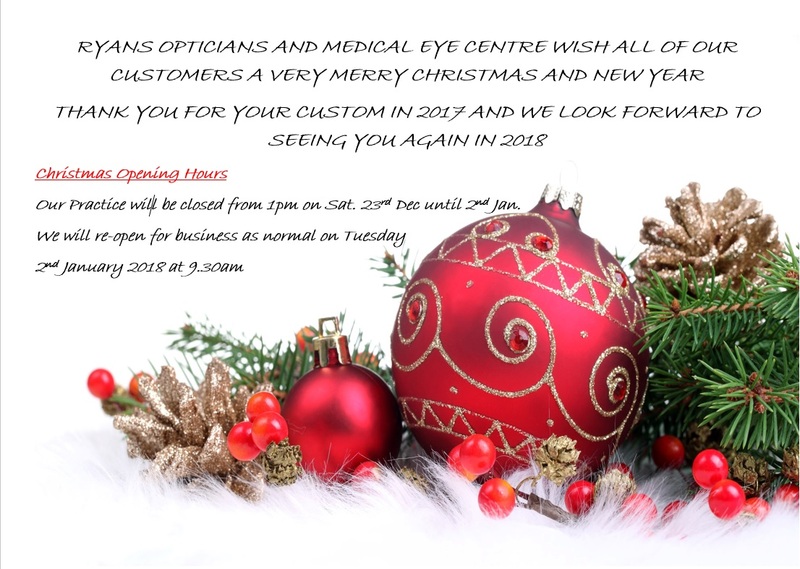 ©2014 Ryans Opticians. All rights reserved. Website design by Pixelpod.